For the real beachlover, amazing view over the ocean. You smell the ocean ! Casa do Mar is an apartement in a little condominium with common swimming pools. It is well situated in Arrifana in the natural parc. From the apartment you have great views to the ocean and valley. It is just 5 minutes walk to the beach and the restaurants with nice terraces. It fits especially for the beach lover, good conditions for surf! 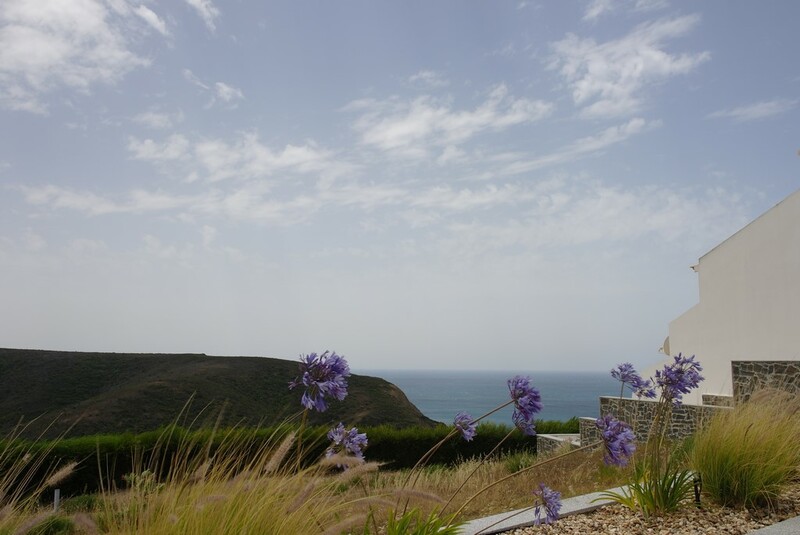 You can start your nature walks of the Rota Vicentina directly from your place. The village of Aljezur is 8km away. Your terrace is equiped with outside furniture. From here you have an amazing sea view. You can parc the car nearby.